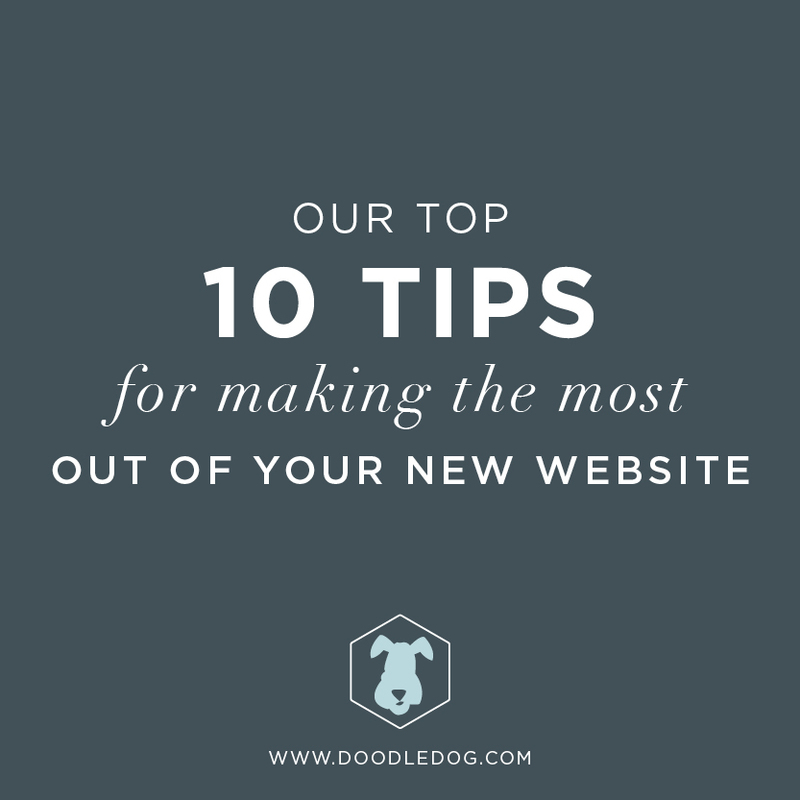 Having trouble with a form on your site? 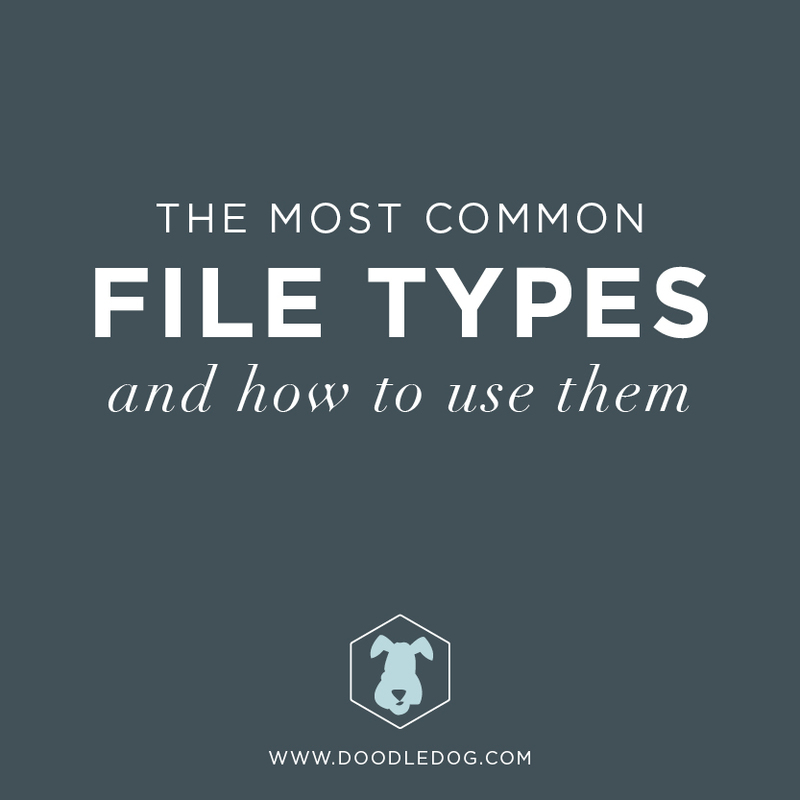 Try this method to troubleshoot issues with forms. Start by logging into your website: www.yourwebsite.com/wp-admin. 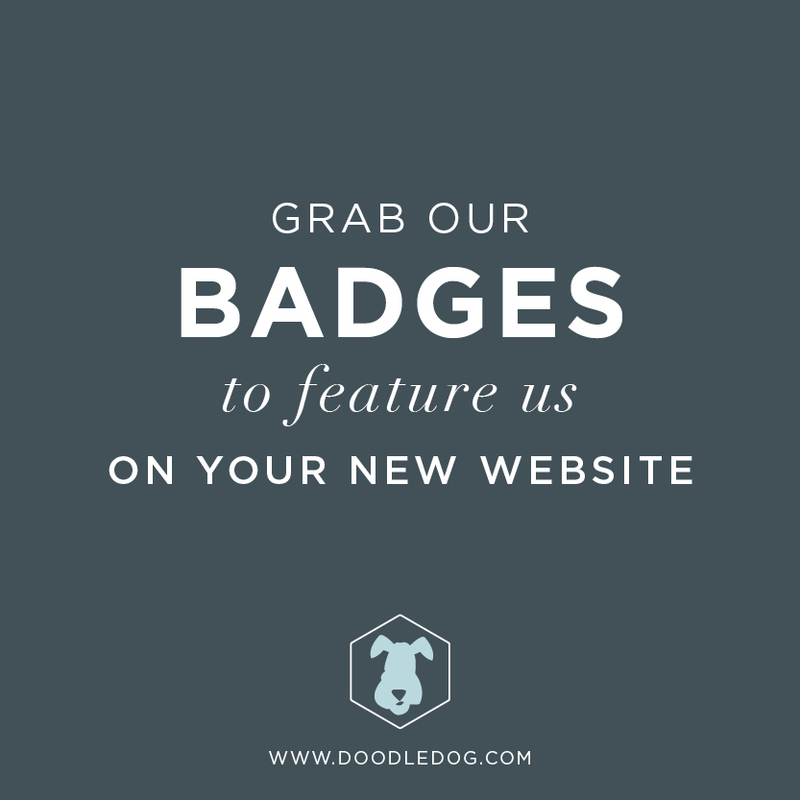 Enter your username and password to enter the backend of the site. Look at the lefthand sidebar to find Plugins. From there, look for the Postman SMTP Plugin. Click on Settings underneath Postman SMTP.Settings. Click Start the Wizard. Input your email address and name. Then click Next. At the next screen, you will see an area for Outgoing Mail Server Hostname. Type in: smtp.gmail.com. Click Next. The plugin will do some checking for connections. Select Gmail API. Then, select the button to authorize OAuth 2.0. Click Next. Keep your WordPress Dashboard open. Open another window or tab in your browser. Click on this following link to open it in a new tab: Google Developers Console Gmail Wizard. Input your email and password. Click Sign In. Select Create a project. Click Continue. Look at the lefthand sidebar to locate the Credentials tab. Then, look for the sub-tab: OAuth Consent Screen. Here, input your email address and product name. Click Save. It will go to the Credentials tab. Select the Create Credentials dropdown, then click OAuth Client ID. Select Application Type: Web Application. Then, input your name. Now we are going to use information from Postman in your WordPress Dashboard. Click back to the WordPress tab you left open in your browser. Then, copy the Authorized Redirect URI link from your WordPress Dashboard and paste it into your Google API Credentials. 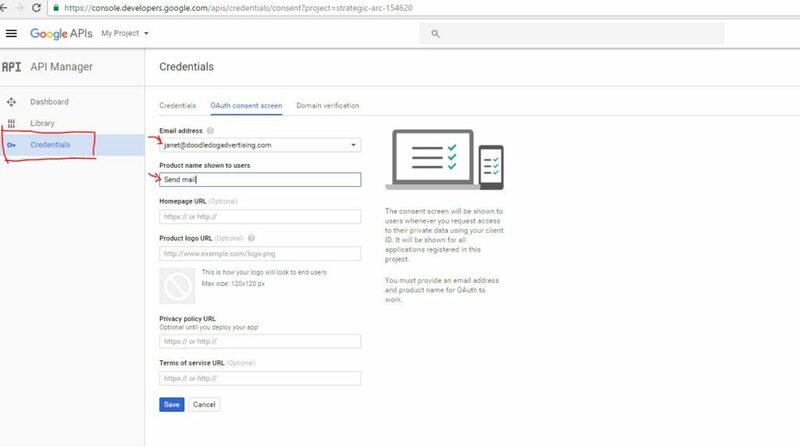 Copy the Client ID from your Google API Credentials into Postman in your WordPress Dashboard. Copy the Client Secret from your Google API Credentials into Postman in your WordPress Dashboard. Now, we’ll run a test to see if this resolved your issue. In Postman in your WordPress Dashboard, click Send a Test Email. Input your own personal email so you can check to see if the email goes through. Click send. If you receive the email, then the mail setup is working! Success! Click Finish. Go back to main Postman SMTP. 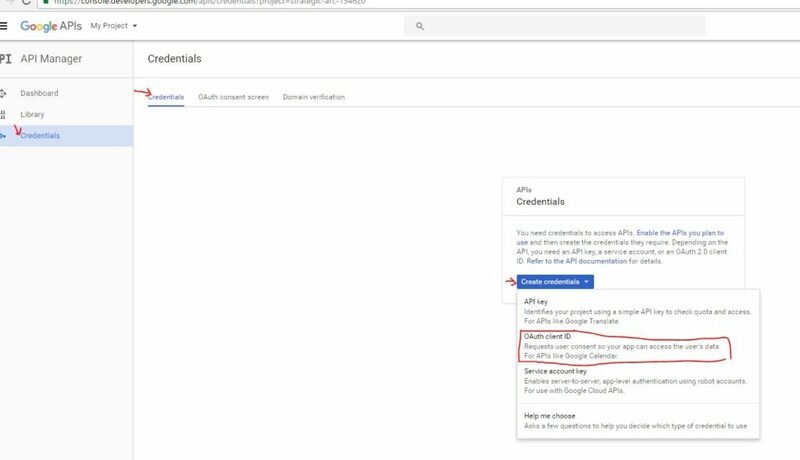 Click Grant permission with Google. Click Allow. You’re all set! Of course, if this did not work, you can always get in touch with us. We’d be happy to help you resolve your issue.